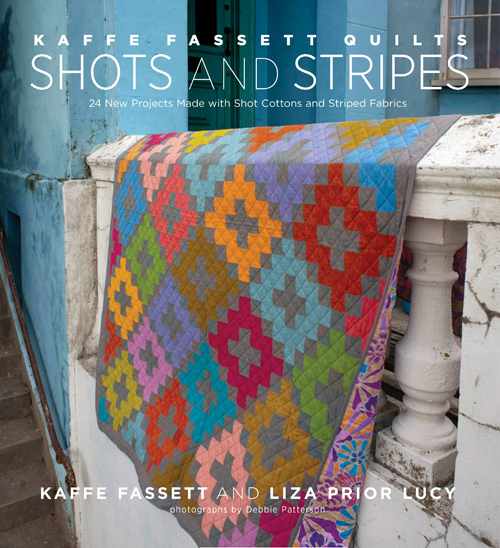 Kaffe Fassett and Liza Prior Lucy’s book, Shots and Stripes, is due to be released in late February. 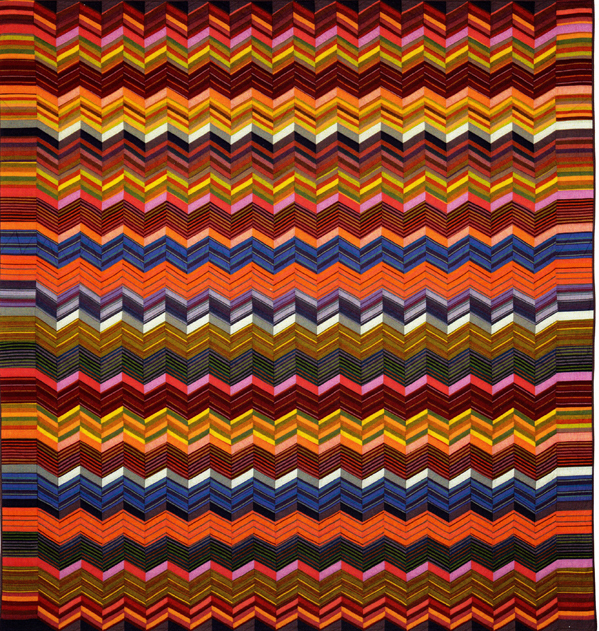 The book features quilts made only with woven stripe and “shot” (woven solid) fabrics. 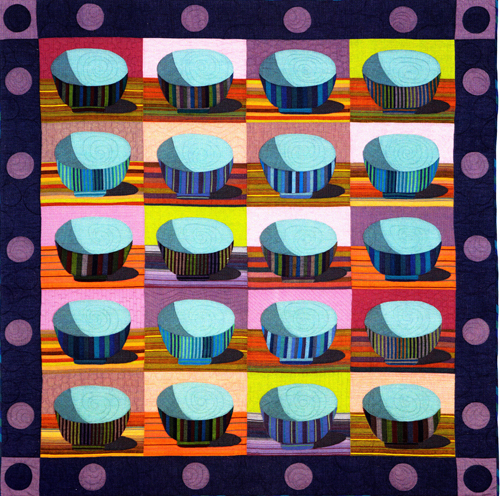 All but a couple of the quilts, which were hand-pieced or appliqued, were pieced on Liza’s BERNINA sewing machines. She is the proud owner of a 1530 which she thinks of as her old comfy sneakers, and her artista 630 which she thinks of as party heels. 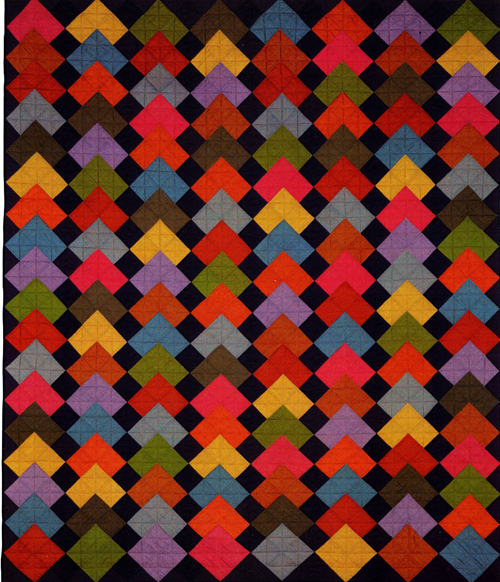 She has recently switched to a BERNINA 550 QE and it ihas become her favorite BERNINA of all. It combines the simplicity of the 1530 and the upgraded bells and whistles of the 630. It is the perfect machine for her. Next Next post: Save Those Batting Scraps!